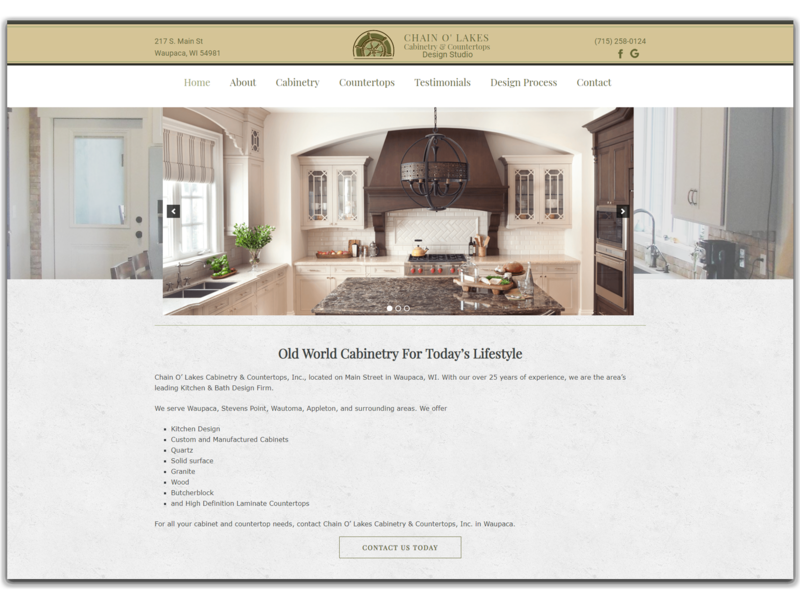 Contractor websites are either fresh, new, and attract potential customers or they're old, outdated, and haven't been touched in a long time. 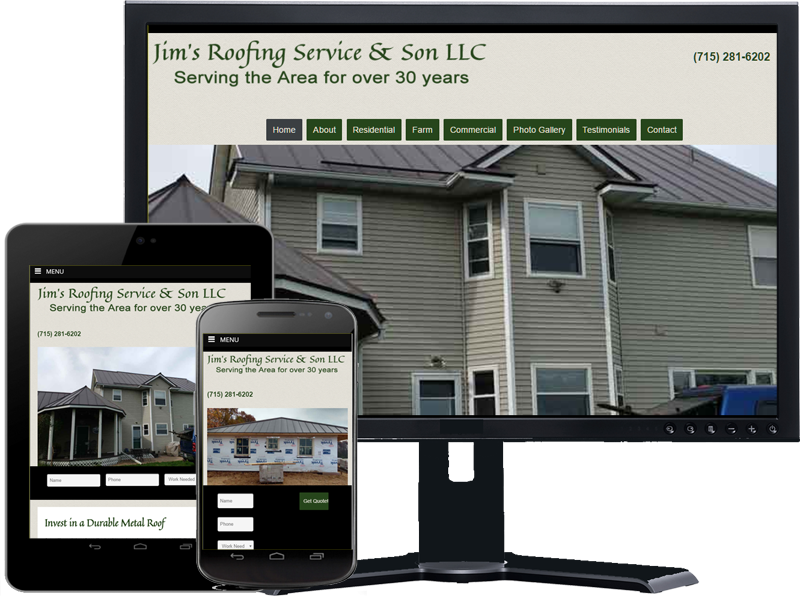 Your contractor website should have a fresh and new website which attracts your customers. While your website may not be your primary lead generation source, most of the leads you get will check your website to learn more about you. Make it short and to the point - it's important to have enough text for a good SEO strategy, but you need to appeal to your website visitors as well. Make your website text clear and concise so it conveys the information your website visitors need. I knew my company needed better exposure on the internet as well as a website that represented both of my brands. 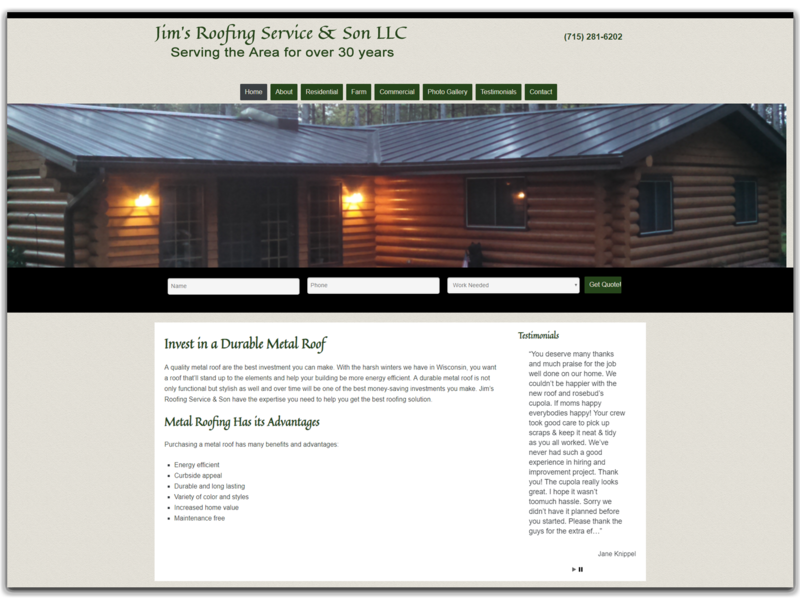 After working with Nerd Free Marketing I have a great web presence. My customers have a place to find me, research me, and contact me, all in one place. Rose is professional in her approach and well versed in her business. Pictures of real people - show off your employees, let your customers see who'll be working with them when they hire you. Nerd Free Marketing Can Help You!